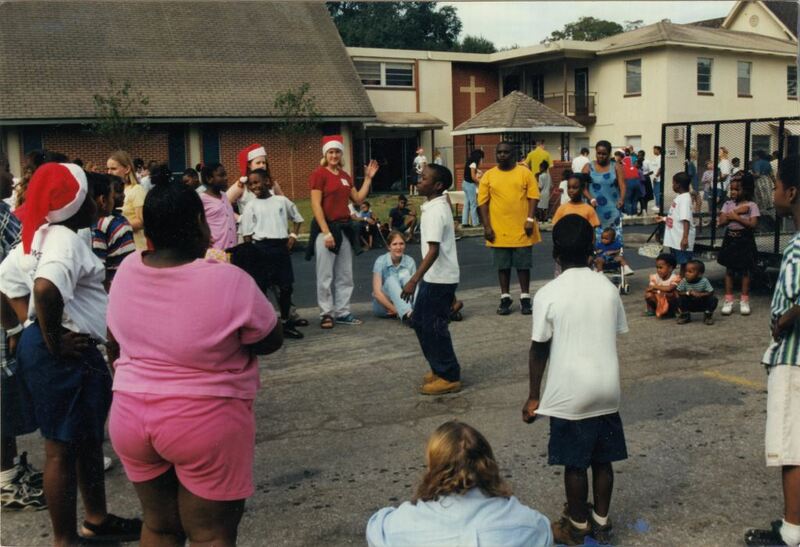 Original 3 x 5 inch color photograph, December 1998: Private Collection of Dedra Jenkins. Digital reproduction of original 3 x 5 inch color photograph, December 1998. 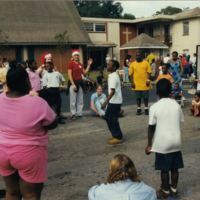 “Christmas Party at Restore Orlando, 1998.” RICHES of Central Florida accessed April 24, 2019, https://richesmi.cah.ucf.edu/omeka/items/show/7784.